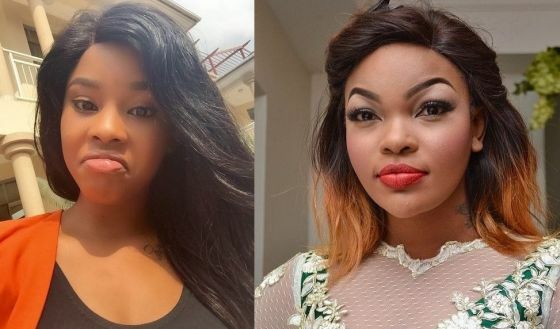 Two Tanzanian hot celebrities Wema Sepetu and Lulu Elizabeth Michael are in a weaker friendship a thing never happened before, According to sources by Globalpublishers Wema is unhappy following Lulu's closeness to Diamond Platnumz who was Wema's man before things went kaput. It's said Wema doesn't like the way Lulu supports Diamond including Lulu's attendance at Diamond's birthday bash last week which happened at his home. Wema was asked by a paparazzi about her cold war with Lulu and she said she doesn't know what happened while Lulu was unrecheable. The two actresses were so close in the past they even worked together in movies including House Boy.